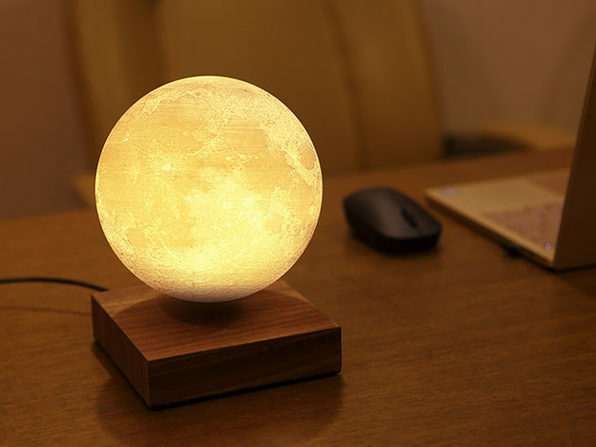 The moon is a fascinating celestial object, its waxing and waning phases the inspiration for tomes of poetic tribute. 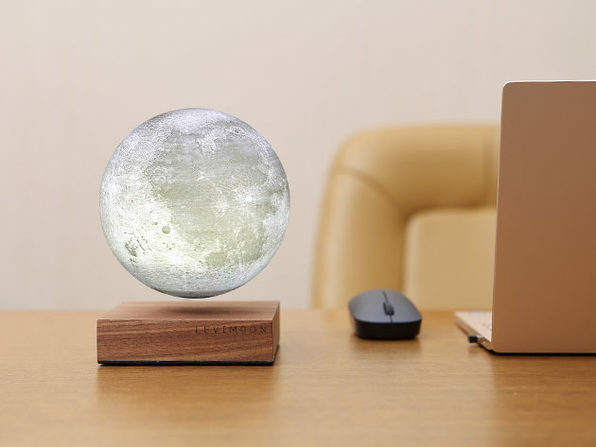 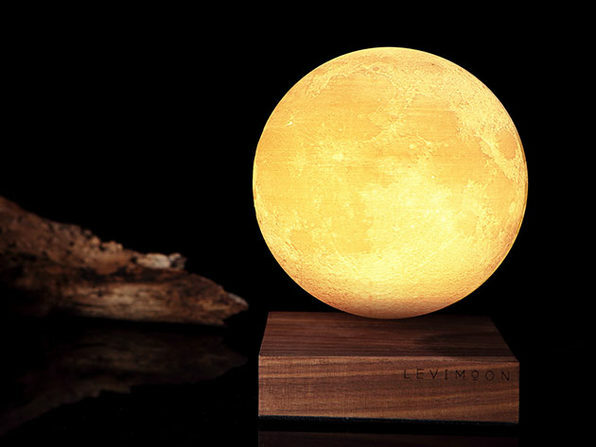 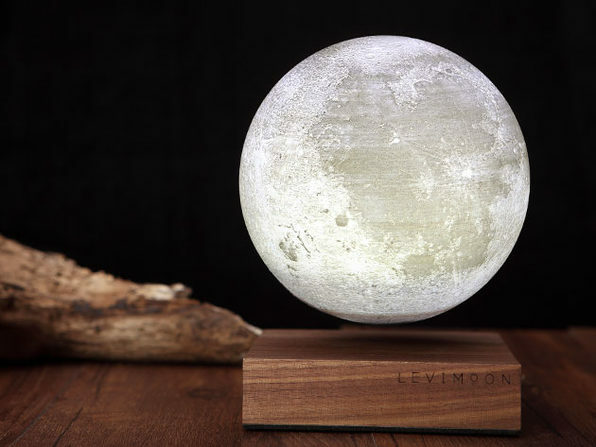 Each night we see it differently in the sky, and with the world's first levitating moon light, Levimoon, you'll see it differently in your home, as well. 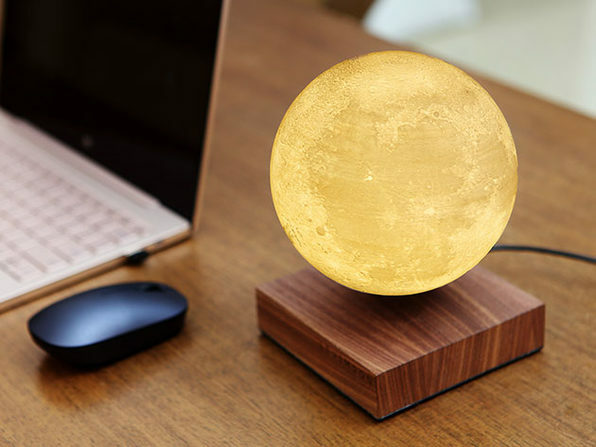 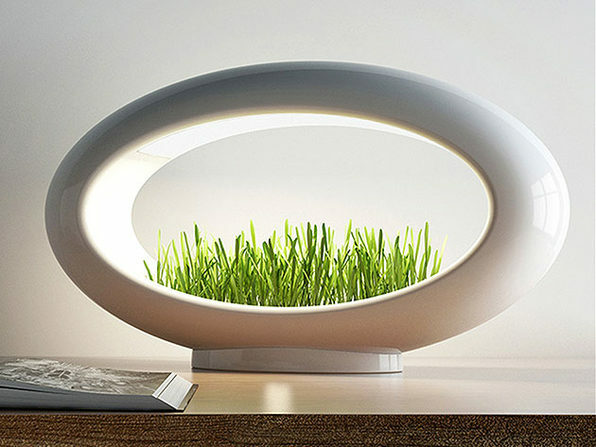 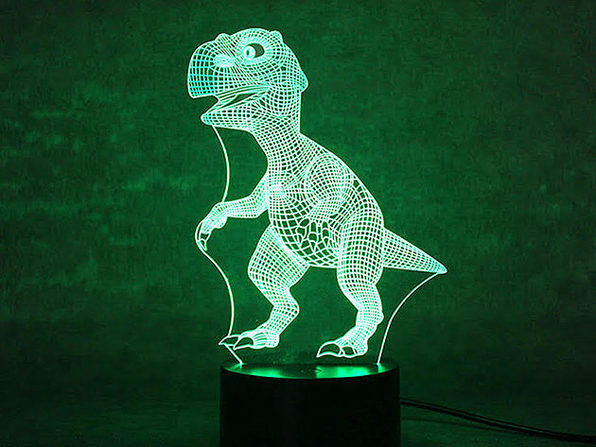 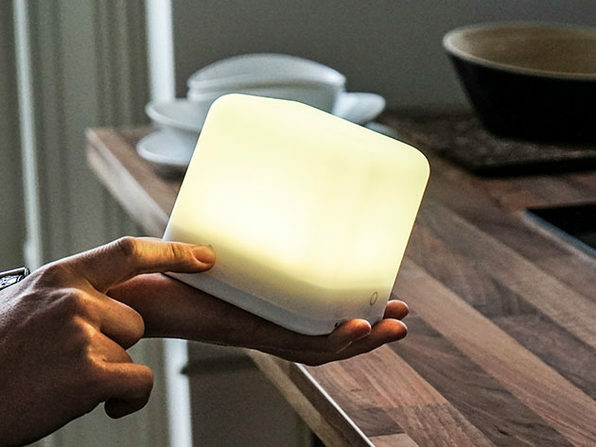 This remarkable light levitates over its base and changes its light with the simple touch of a button.